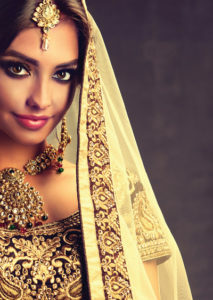 Indian wedding dresses are as varied as the cultures, religions and regions that make up the vast country of India. Indian wedding wear, both for men and women, consist of delicate and intricate design work with complex patterns, threading, sequences and beadwork. These clothes are usually made of satin, silk or chiffon. 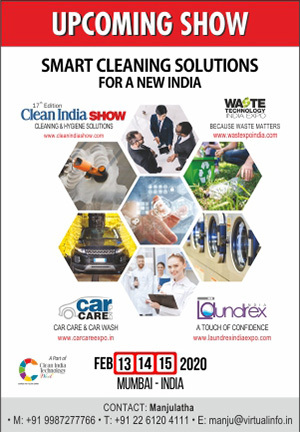 Clean India Journal speaks to Ravi Raghav, Founder & Chief Executive, OLaundroKart; Dipesh Dagha, Co- Founder, Wasshential LLP and Arunabh Sinha, Founder and CEO, UClean to get comprehensive knowledge on the laundry processes for apparels requiring special care. Indian wear deserves a premium care,” says Ravi Raghav. 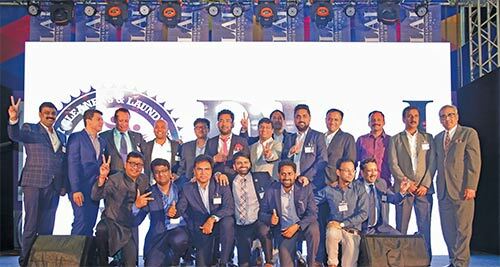 According to him, there is a vast array of Indian wear and each apparel is made of a different fabric and there are four types of laundry services that one can opt for to give ethnic apparel a premium care. 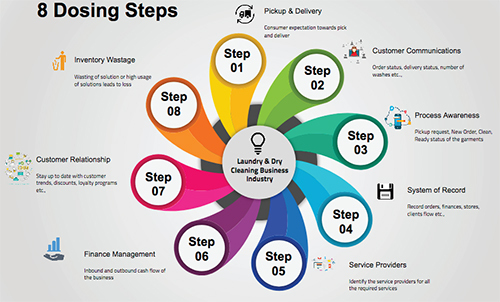 Roll Polishing: Under this process, the clothes will be given a good wash and sprayed over with a good quality starch which will set into the fabric in 6-8 hours. In the next step, the clothes will be steam ironed to give a crisp look. This method is a great way to retain brightness and shine of sarees, lehengas, and anarkali suits. 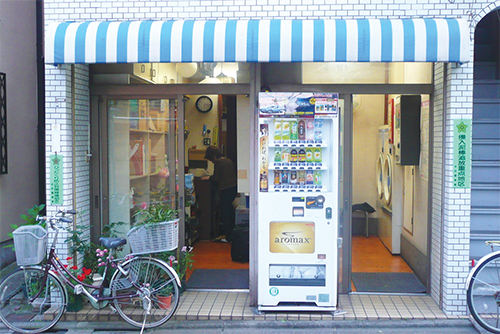 Five-Star Laundry: This laundry service is one of a kind but not many are aware of it. 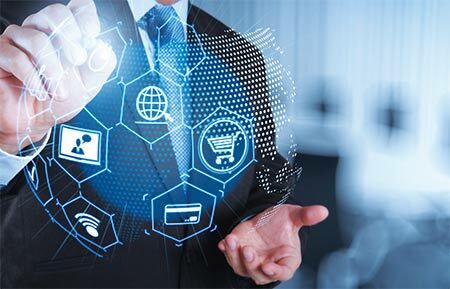 In this, the clothes are sent to plush, five-star hotels where they undergo a washing process in the class-A quality equipment and thereafter are steam ironed and well-packed. Stain-Treating: The stained cloth will be soaked in cold water for a while, and then detergents or liquids that are hard on stains but soft on the fabric are used. Dry Cleaning: Certain fabrics such as delicate sarees, dhotis, heavy work lehengas and chiffon kurtis may get damaged if washed in a washing machine or put in a dryer. The process of dry cleaning goes easy on such fabrics making sure that the clothes are well-cleaned, without any wear and tear. 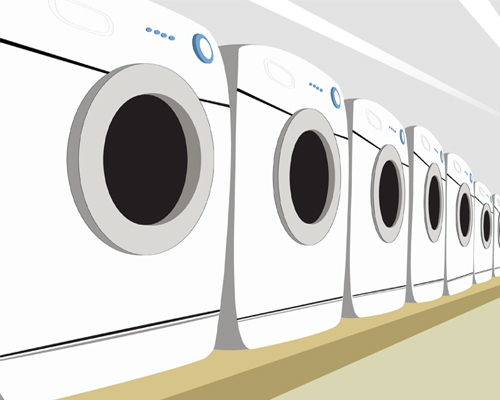 They are soaked in a chemical solvent that suits the fabric, giving it a perfect wash that is hygienic and fragrant. “However, if the base fabric is washable, hand washing with mild cleaning solvent is always the best choice over machine washing for beaded or sequined garments,” says Dipesh Dagha. 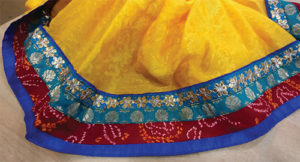 There are four different types of fabric stitched in the border of a typical wedding wear as shown in the picture. Each fabric contains different work, colour and texture. The Red Bandhani Fabric has tendency to bleed colour which can damage the rest of the garment if not processed with due care. In such cases, each fabric needs to be tested for colour fastness before processing.